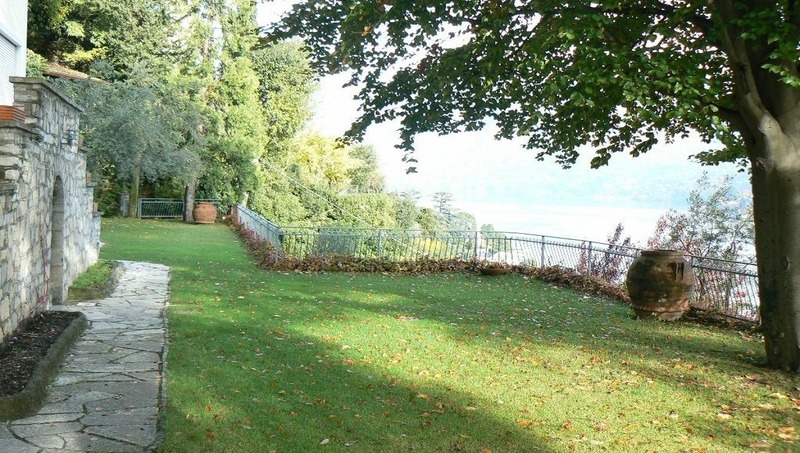 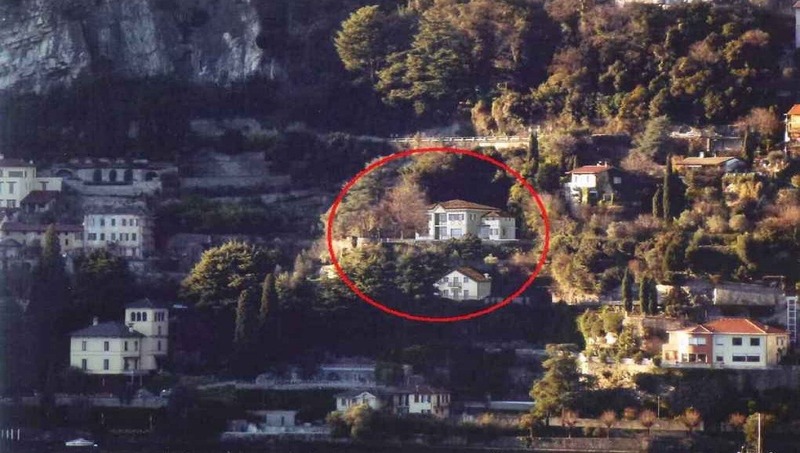 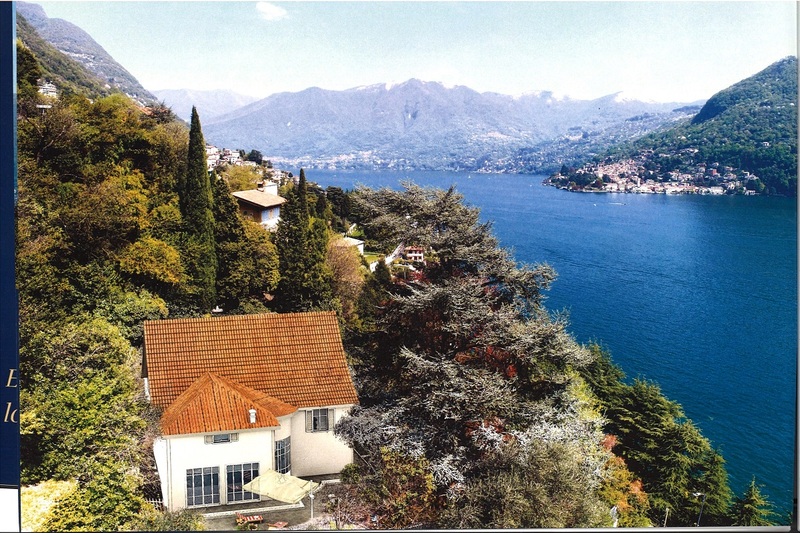 Moltrasio villa to renovate, on a promontory, with wonderful lake view, in a large garden with flounces of about 2,000 square meters, we propose a villa to renovate of about 400 square meters, as well as a street level concierge of about 100 square meters and a large garage. 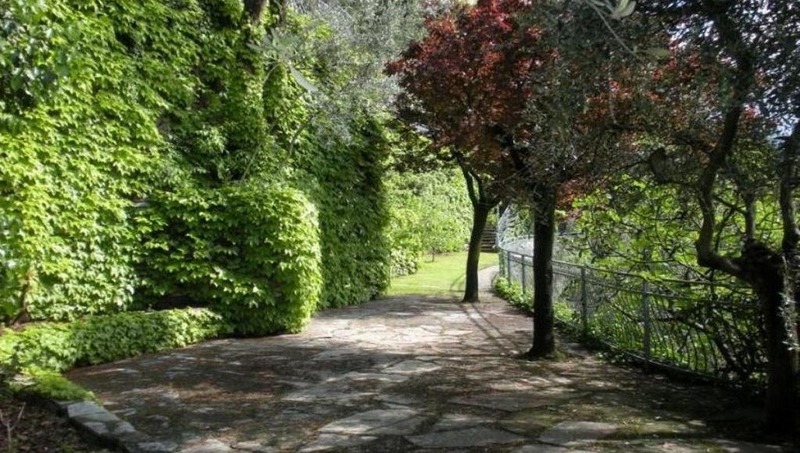 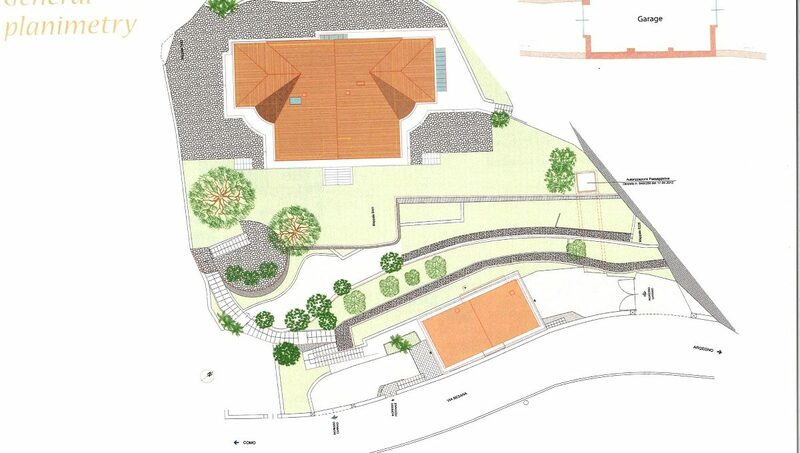 The villa is today only accessible pedestrianally, through a staircase in the property garden. 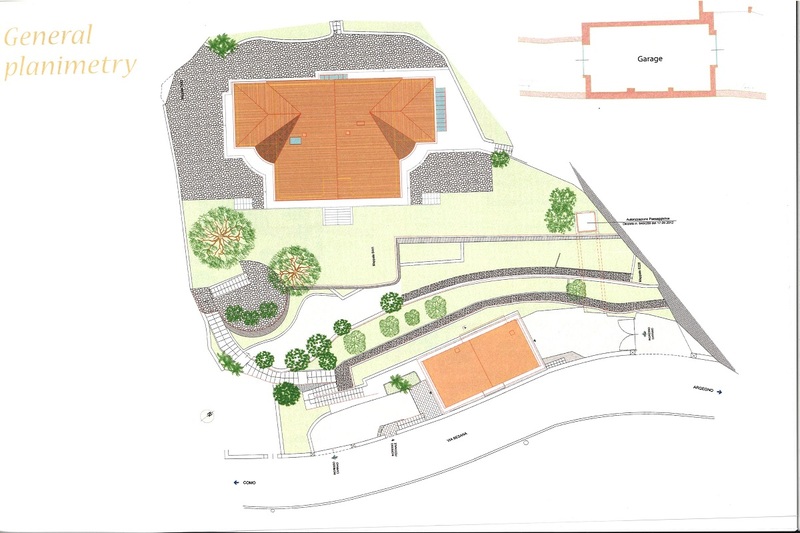 A project has been set up to facilitate access to the villa through a new external lift as well as for total renovation. 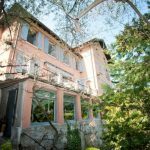 On the ground floor there is a large living area, a kitchen, a bathroom, a billiard room and a small studio with a fireplace. 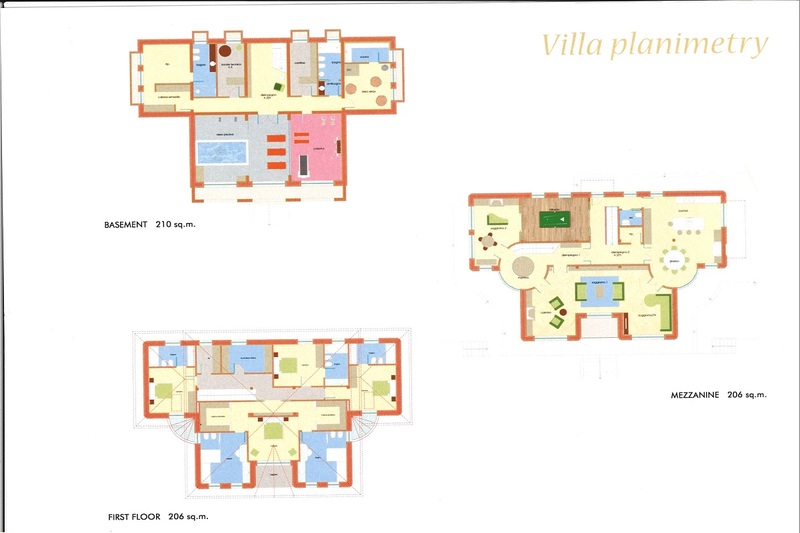 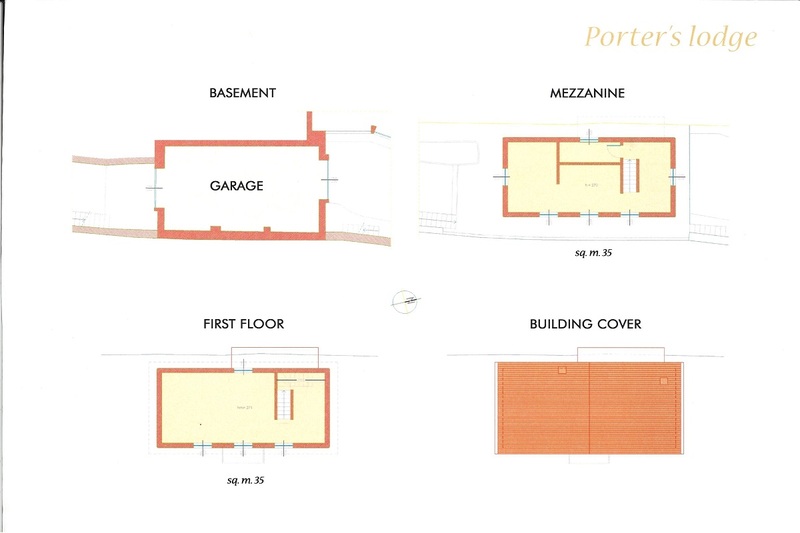 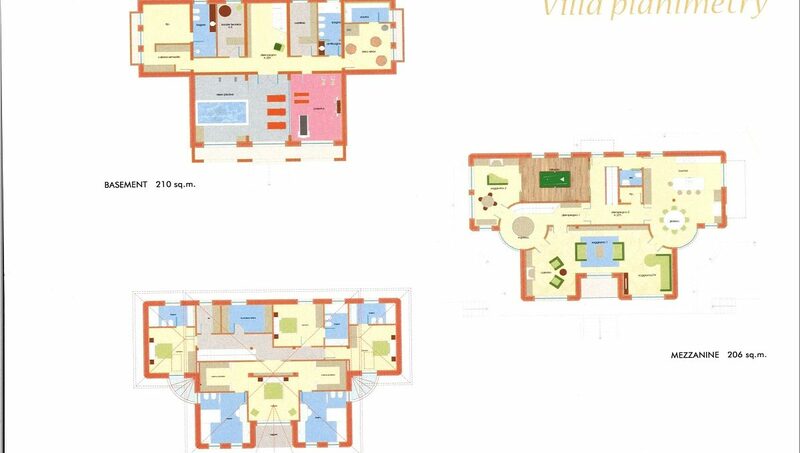 On the first floor a master bedroom with double bathroom, three en suite bedrooms, a laundry room and storage rooms. 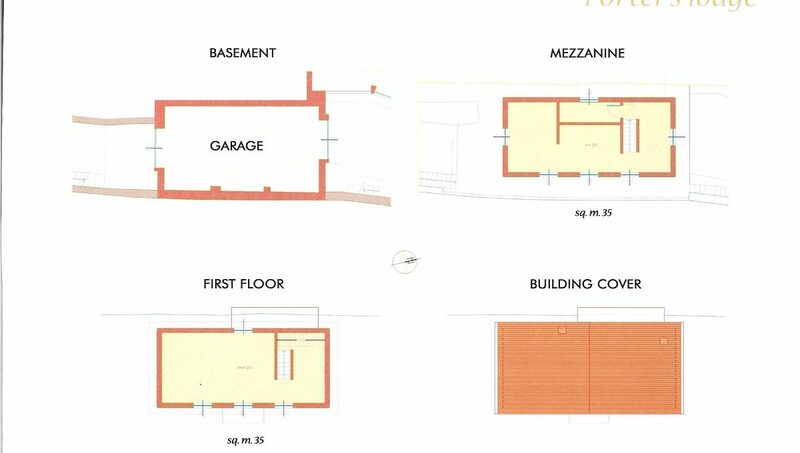 In the basement the relaxation area with indoor pool, sauna, gym, bathrooms, dressing room and services. 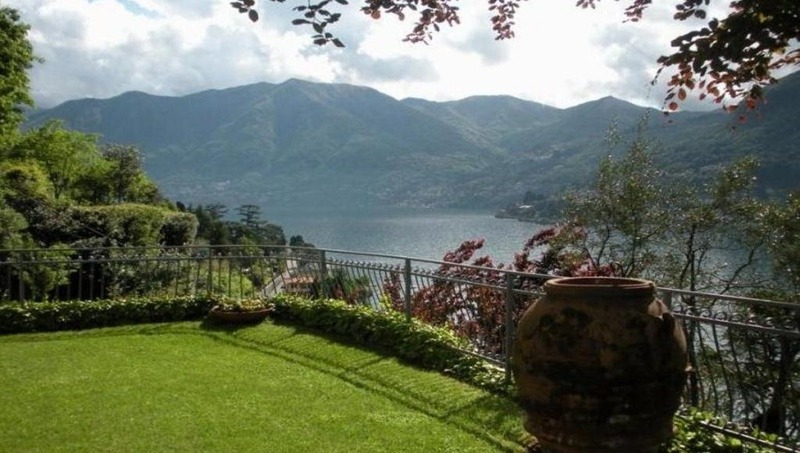 The property is located in the village of Moltrasio, on a promontory, facing the lake, with a wonderful view towards Como and the shore of Torno and Blevio. 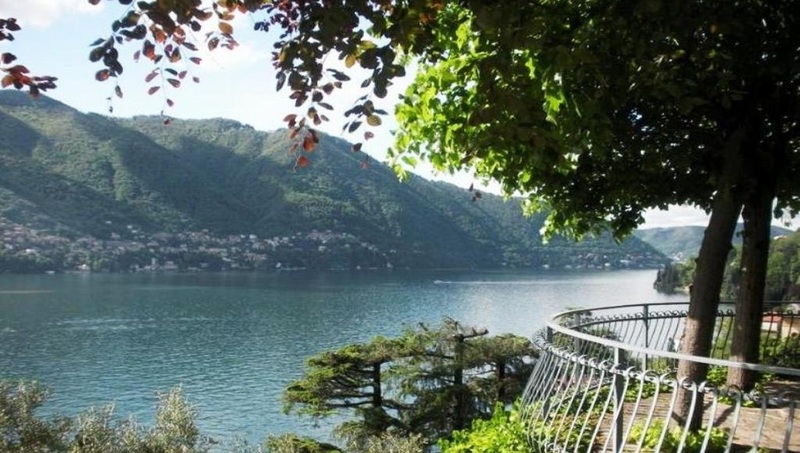 Moltrasio is considered one of the most beautiful villages of the lake, thanks to the presence of famous villas, such as the Villa Salterio Elker and the Villa Passalacqua which are located in the immediate vicinity of our property. 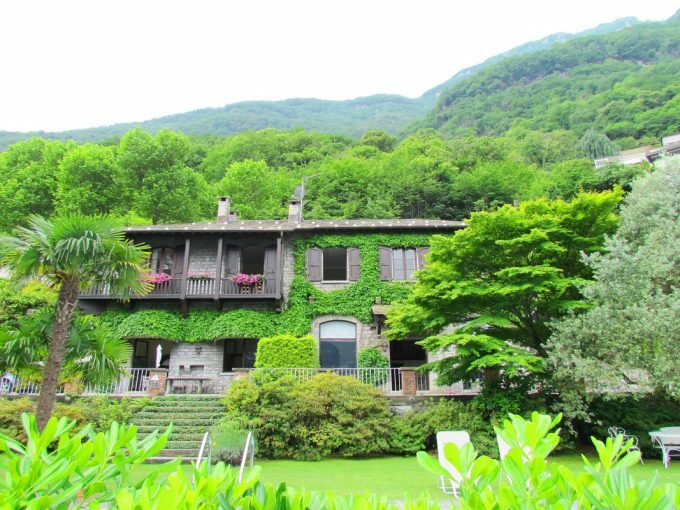 On foot you can reach all services, in particular restaurants, bars, the Lido and the shops, characteristic of the village of Moltrasio. 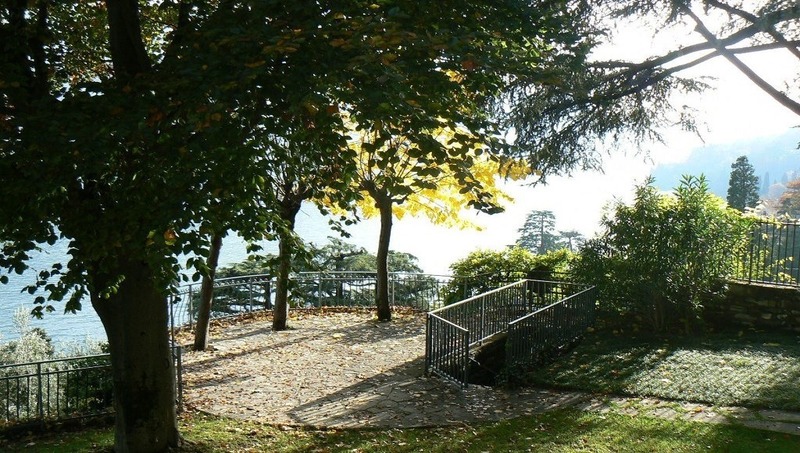 The deck of boats and hydrofoil of Navigazione Laghi can be easily reached by foot through a typical stone staircase. 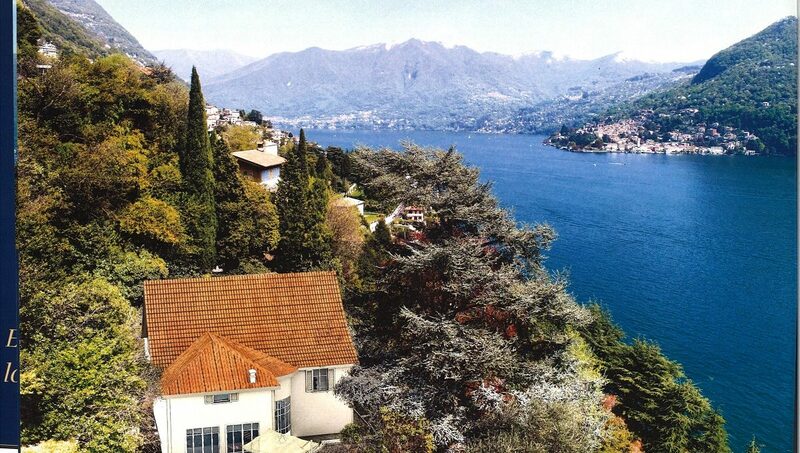 By boat you can reach not only Como, but also other famous places along the lake. 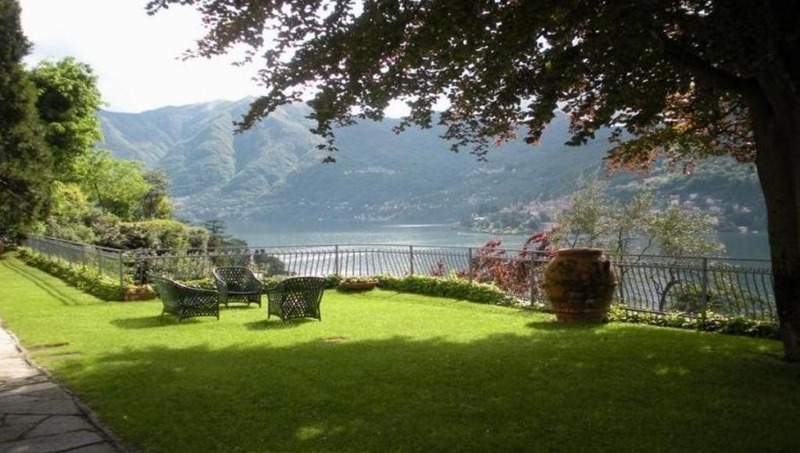 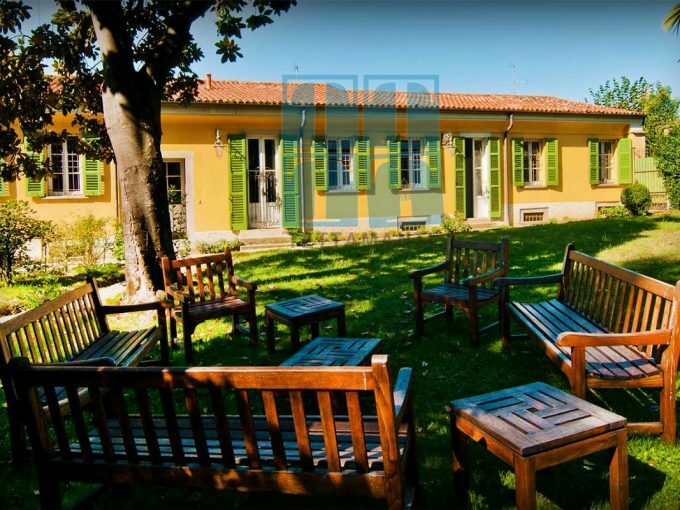 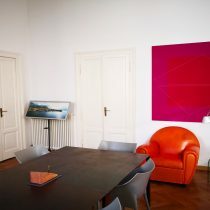 The property is located 5 minutes from Cernobbio and the famous Grand Hotel Villa D’Este, about 10 minutes from the historic center of Como and 15 minutes from the Swiss border and the highway to Milan / Malpensa International Airport / Lugano (Swizterland). 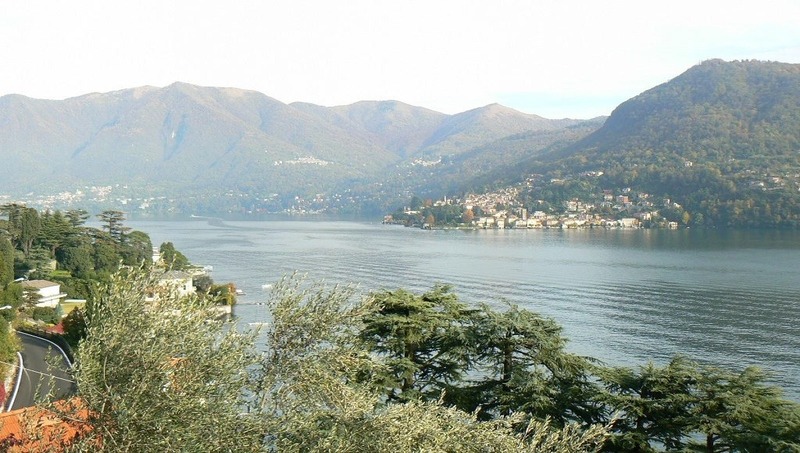 Malpensa International Airport is about a 40-minute drive away.